In 1934 a serious fire destroyed a large portion of the Columbia Furnace School building. The Shenandoah County School Board made the decision to replace the damaged structure with an entirely new building. This school house was built using Federal funds provided by the Works Progress Administration (WPA) and opened in September of 1934. 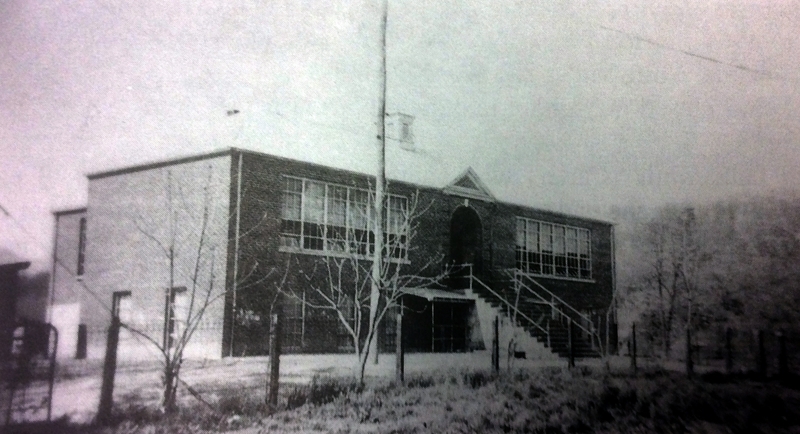 The single story, brick building with cinder block basement, housed grades 1-7. Though a High School had been operated at the previous school, school leaders decided to eliminate the program in the new school. Students wishing to attend upper grades were bussed to Edinburg. The Columbia Furnace community provided a great deal of support to the school and students. 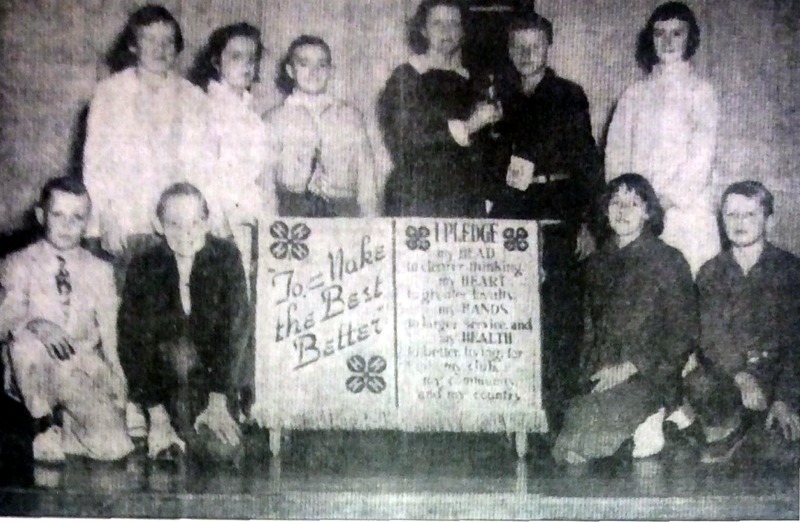 Soon after it opened, the school board granted the Ladies Aid Society permission to hold socials in the building and to provide hot lunches to students one day a week. This organization, and others, held regular events in the school to support community projects and the local church. In the 1940s the local PTA raised funds to install the school’s first playground. A major flood struck the area in 1936. Though water came within four feet of the school, it remained dry. Students were unable to return home and remained in the building overnight. The women of the Aid Society remained behind to provide dinner and students slept on desks. The next morning the teachers, Julia Clem, Eddie Williams, Clara Whetzel, and John Will, were able to lead the student’s home after flood waters had receded. 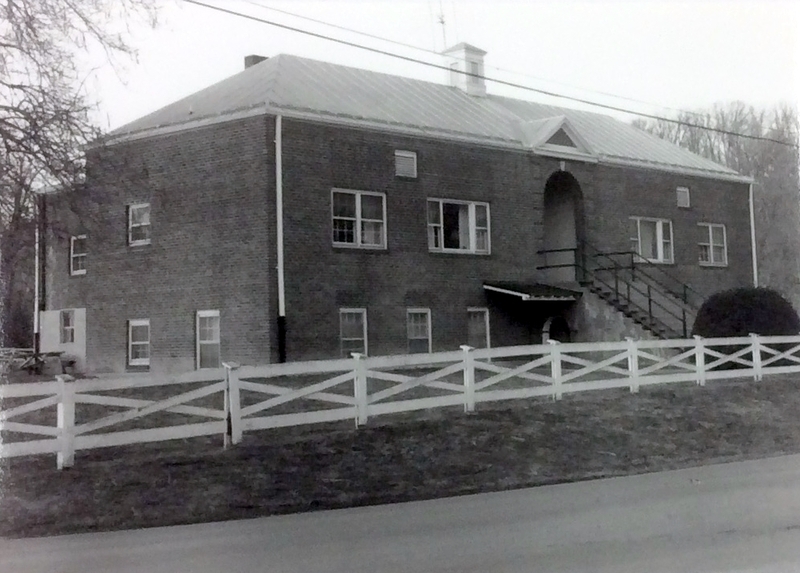 In July of 1965 the School Board closed Columbia Furnace as school’s consolidated. Problems with the school’s water supply and other issues also contributed to the decision. The student population, who had increased dramatically after the closing of other local schools, was bussed to Edinburg. The building was sold in 1967 and became apartments. 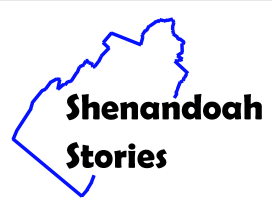 Shenandoah County Library, “Columbia Furnace School,” Shenandoah Stories, accessed April 25, 2019, http://shenandoahstories.org/items/show/88.